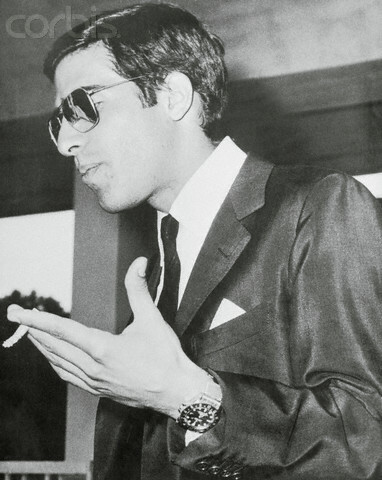 Alexander S. Onassis ( April 30, 1948 – January 23, 1973). the only son of Aristotle Onassis and Athina Livanos. Wallpaper and background images in the Selebriti Yang Mati Muda club tagged: celebrities who died young. This Selebriti Yang Mati Muda photo might contain saman perniagaan and sut perniagaan.